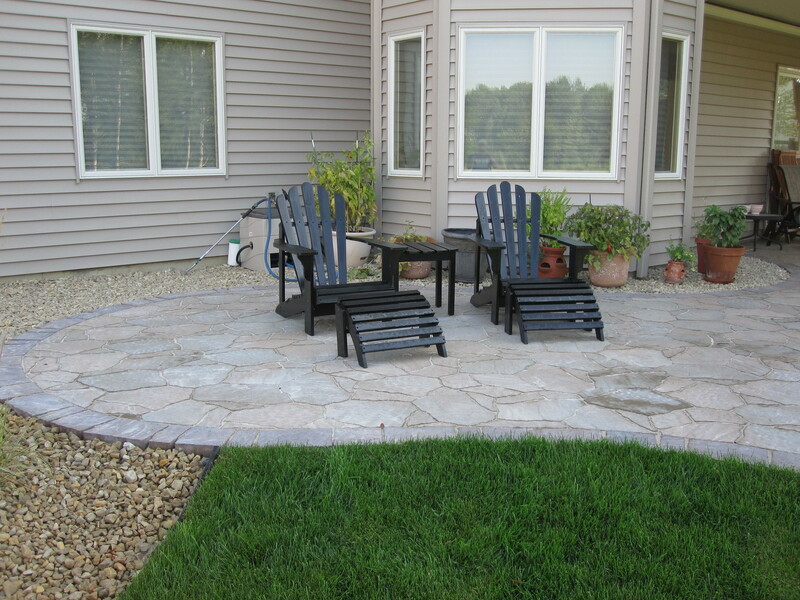 This custom landscape and hardscape backyard patio in Plymouth, MN featured a Belgard paver patio with a limestone cube supporting wall. 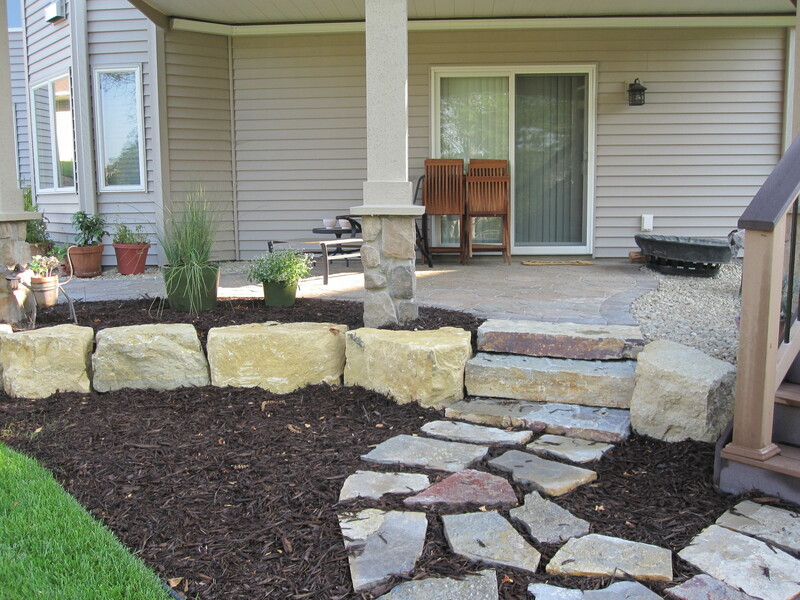 Limestone outcropping steps and dark brown mulch tie everything together. 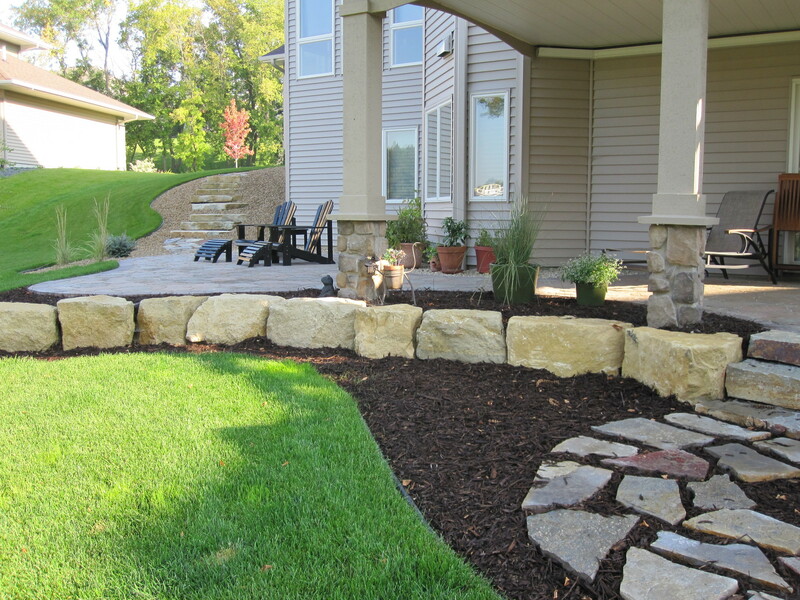 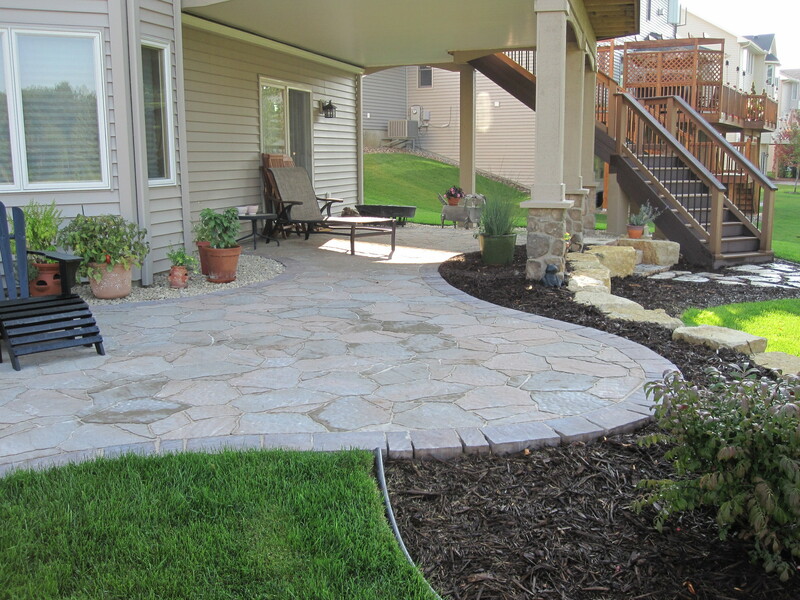 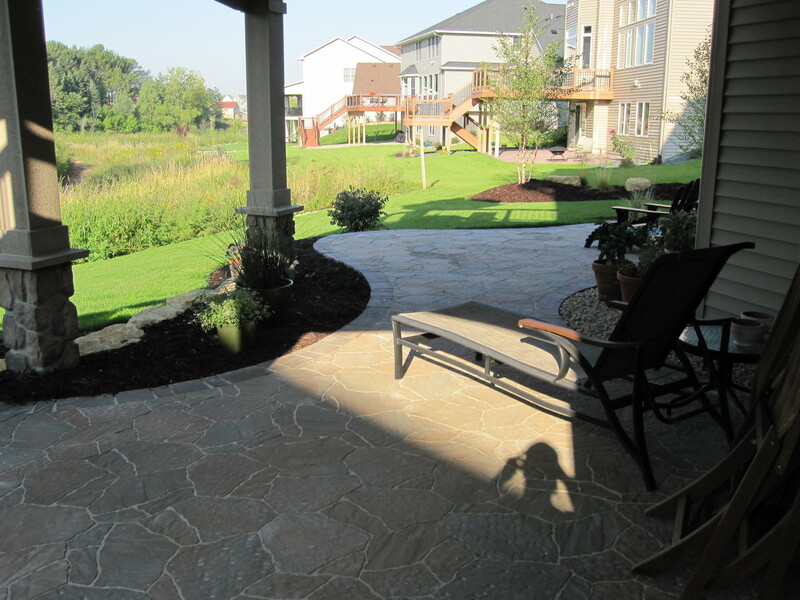 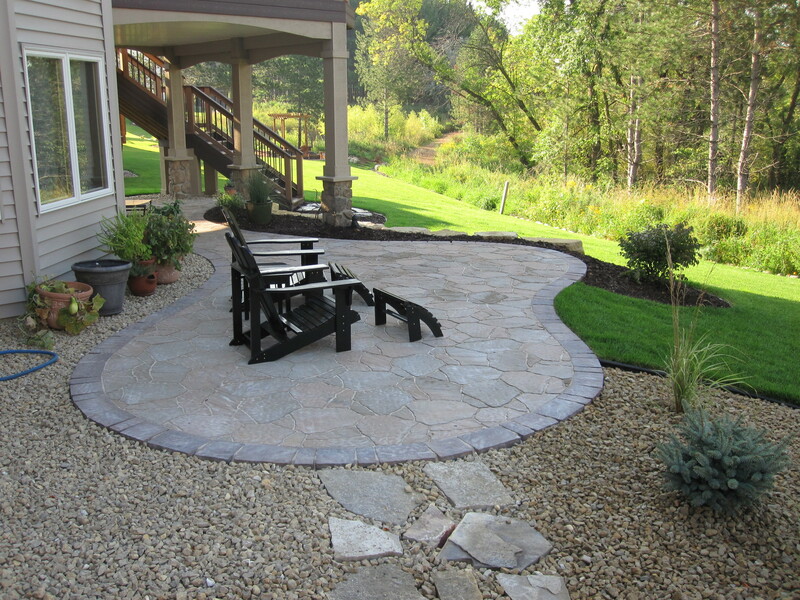 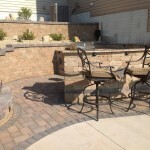 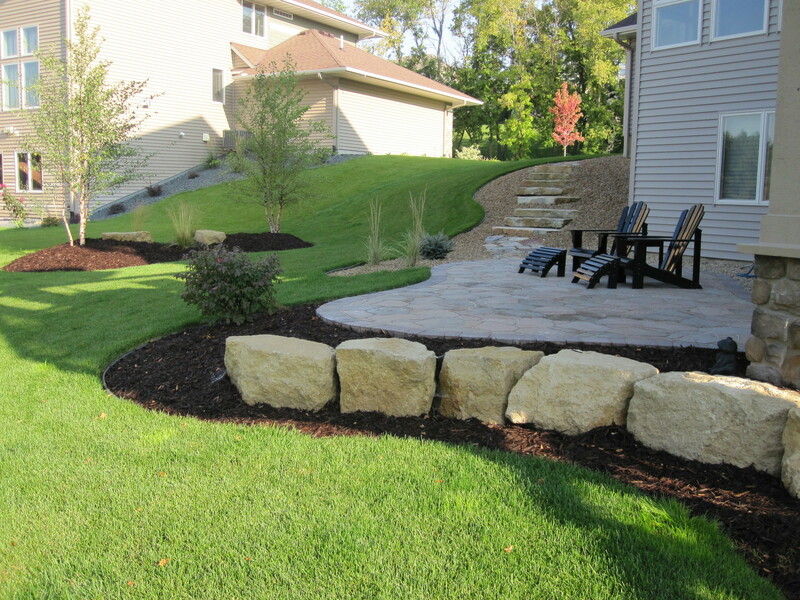 GroundWrx Enterprises Inc. is the leading landscape design company in the Minneapolis Twin Cities Metro area. 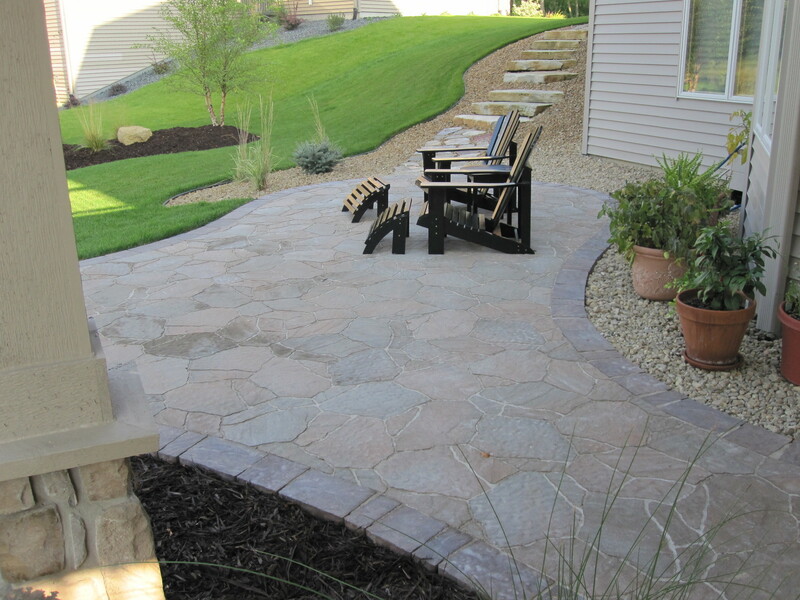 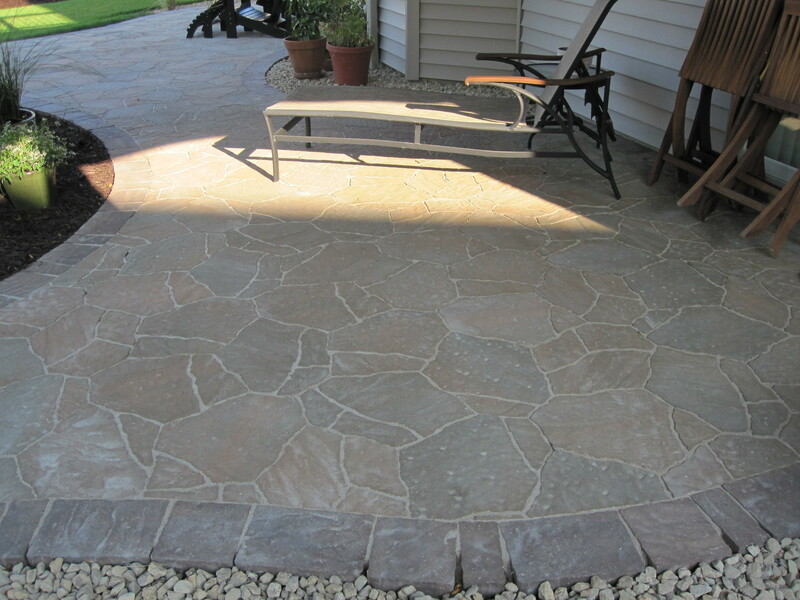 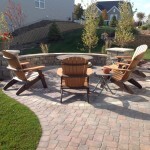 Known for its quality craftsmanship when installing paver patios, paver driveways, and paver walkways.